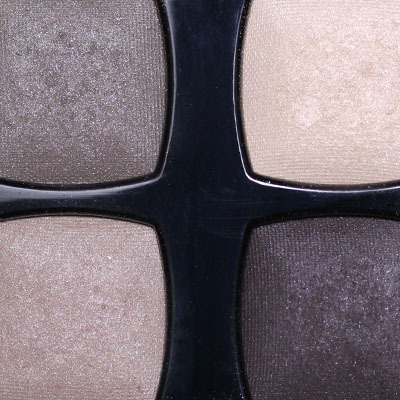 There isn't much to say about Chanel Prelude Eyeshadow Quad except it's an old favorite. My application has always been the same: lightest shade under brows and around inner corner, light taupe over eyelid, dark taupe in the crease blending to the edge of the outer corner, and dark brown as liner. 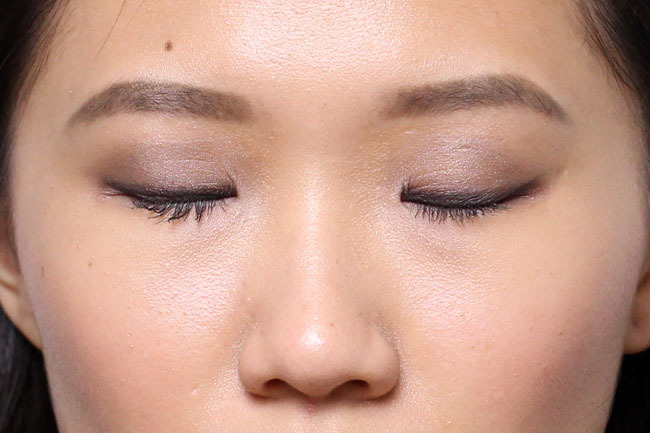 I swipe a little of the dark brown mixed with the dark taupe on the bottom lashline to even the look out, and that's all there is to a simple smokey eye. Going to use it tomorrow. You look gorgeous as always! I used Topkapi today. Love the taupe. Wish they would bring it back as a single eyeshadow! I knew this would work on you! You're my skin twin and its perfect for me. Love it. Flyavsted- I should bust out Topkapi too! Haven't seen that palette in a while. Little*- It's my favorite and most used Chanel quad.